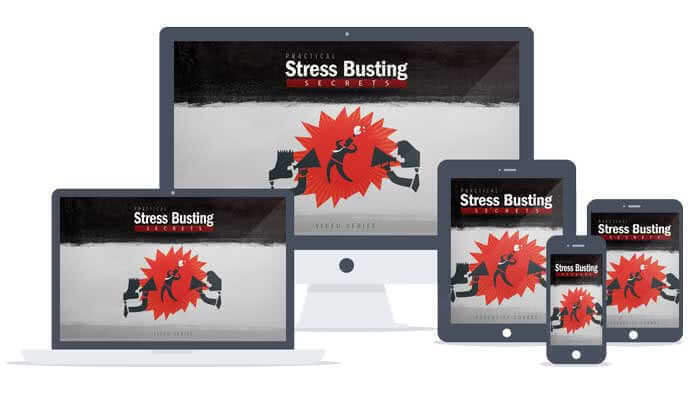 Learn the daily practical stress busting secrets to dealing with stress, tension, and anxiety and to end up living a longer and less stress filled life. 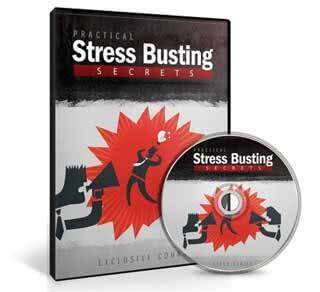 Discover The Best Tricks For Busting Daily Stress From Your Life! Have you been late to work recently? Did your boss come in and give you crap because he’s in a bad mood and you’re an easy target? Did you get loads of work dumped on you by others, causing you more stress? Have you parked your car somewhere only to find some jerk hit your car with a shopping cart, or some inconsiderate person decided to “key” your car for no reason? Have you had to deal with rude customers or people in life, and they’ve made you feel lousy about yourself through the process? Are you feeling overwhelmed all around in many different aspects of your life? If you answered yes to any of those, you’re not the only one, at all. Unfortunately, whether you approve of it or not, the world is definitely NOT a fair place. And in many cases, it’s not a nice one either. If you take a look around at the world, you’ll see that stress, tension, and anxiety impact just about every single one of us. Regardless of who admits to it or not. 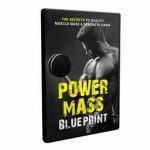 There’s certainly no shortage of books on the manner and topics of dealing with stress and anxiety. Many even look to the teachings of the Dalai lama for guidance. In one of his books, he addresses the question of “How do we solve the great atrocities and wars that we face in today’s society?” to which he simply responds with “I do not know” and leave it at that. Some even think that it’s becoming worse as years go on.